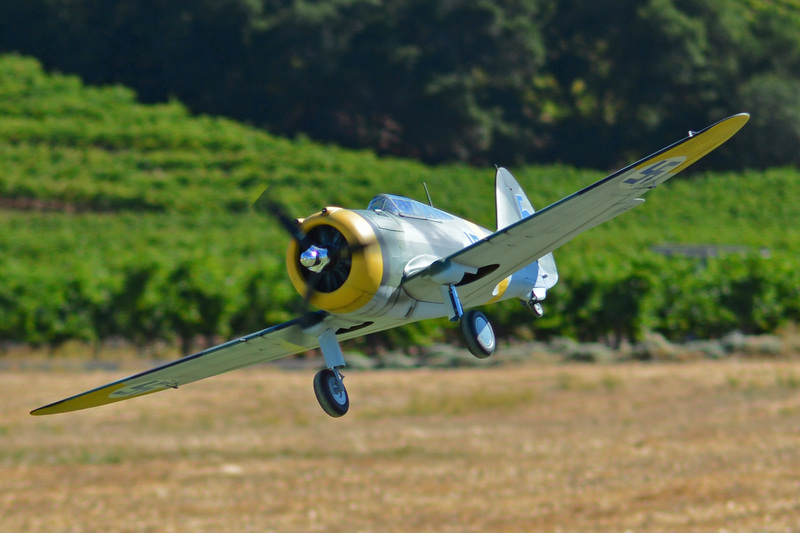 Gorgeous scale early WWII Curtiss Hawk 75/P-36, designed by Paul Kohlmann and featured in the October 2018 digital edition of Model Aviation magazine. The Hawk was the predecessor of the famous Curtiss P-40, and was in service with at least 13 different air forces. Sergeant Andre-Armand Legrand, piloting an H-75 of the French Air Force, was credited with the first Allied air victory of WWII on the Western Front, shooting down a Messerschmitt Bf 109E in September, 1939. 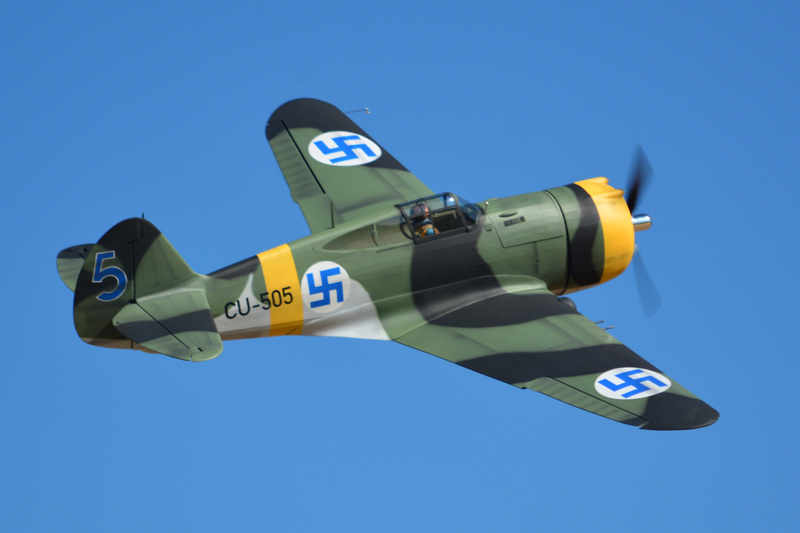 Paul's prototype reflects the Hawk 75 "Sussu" used by the Finnish Air Force with great success against the Russian Air Force. Our short kit includes laser-cut balsa and plywood parts, plus vacuum-formed plastic canopy, main gear covers and tail wheel fairing. Retracts, motor and propeller are not included; they are from the 1400mm FMS P-40. Plans are available as a free download from Model Aviation magazine, or you can add them to your short kit. NOTE: This kit ships in an oversize box, by USPS Parcel Select ground service (2 - 9 days) in the USA, or by First Class Parcel Mail outside the USA.